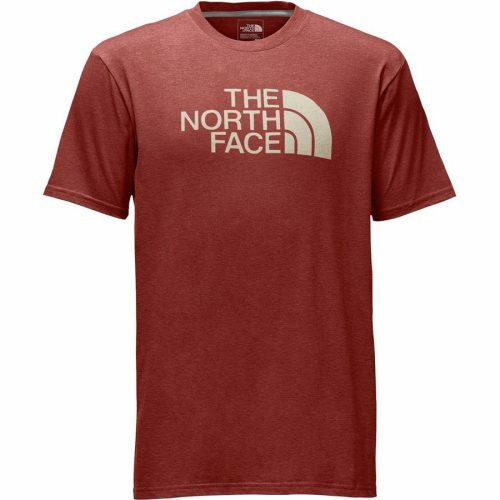 Steep&Cheap and Backcountry are our go-to-places for brands like The North Face, Patagonia, Marmot etc, because they offer amazing deals and major discounts! 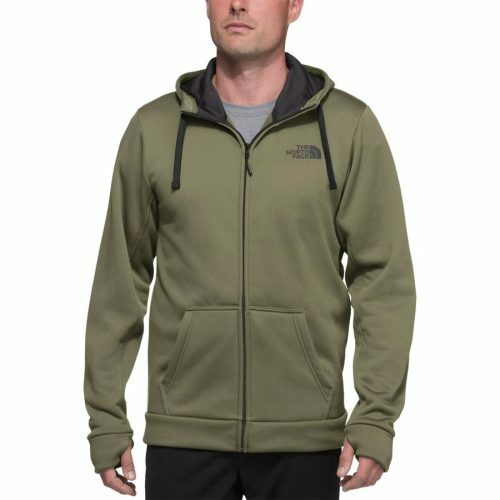 At the moment they are offering up to 60% off The North Face! 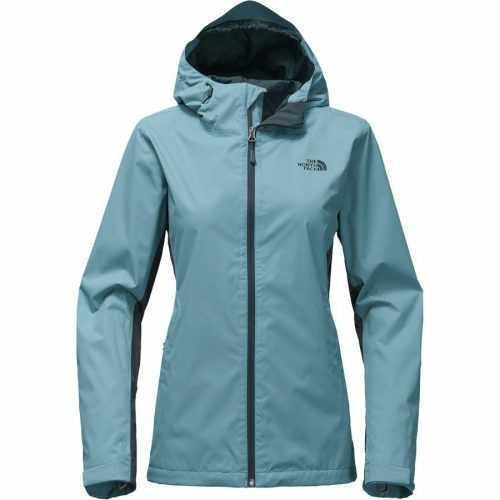 Whether you want to shop the wind jacket or the logo tees, Steep&Cheap has the best deal! This offer only lasts 4 days, so better hurry up!